訪日旅行専門 インバウンド 貸切バス > new > Our travel site for foreign visitors to Japan “Japan-Enkai.com” is up now! 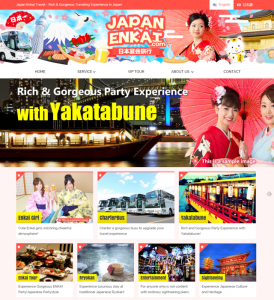 new Our travel site for foreign visitors to Japan “Japan-Enkai.com” is up now! We had released new website “Japan-Enkai.com”. 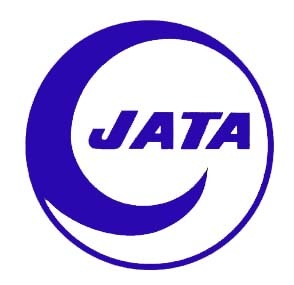 This site allows you to make reservations on tour related items and carries useful information for foreign visitors to Japan. the unprecedented fields in tourism industry. All the webpages are in English and Japanese. And, the Chinese site is coming up soon. We provide tours with attractive options for visitors to experience Japanese-style Enkai party, etc. This site will be updated rigorously to introduce many more tours and contents fascinating for foreign visitors to Japan. Please keep an eye on our updates!